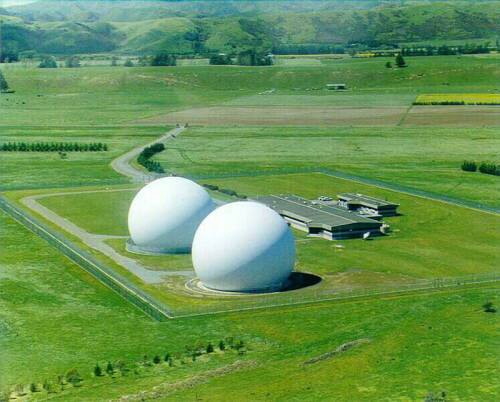 The Waihopai spybase was subjected to unprecedented public attention by the March 2010 trial and acquittal of the three Ploughshares peace activists who penetrated its high security in 2008 and deflated one of the two domes concealing its satellite dishes from the NZ public. The Anti-Bases Campaign was happy to support this non-violent direct action anti-war activity, from start to finish. This will be the first Waihopai spybase protest since the Domebusters’ acquittal on all charges arising from their courageous citizens’ deflation action.